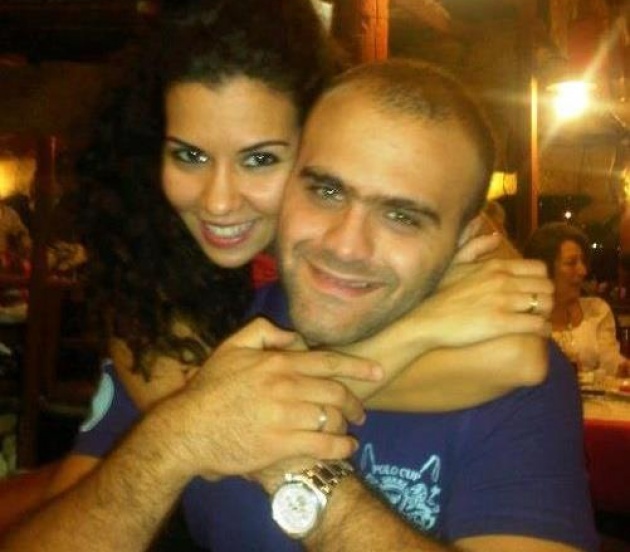 For some, AUB is not just a great place to study and work, but the beginning of a love story. 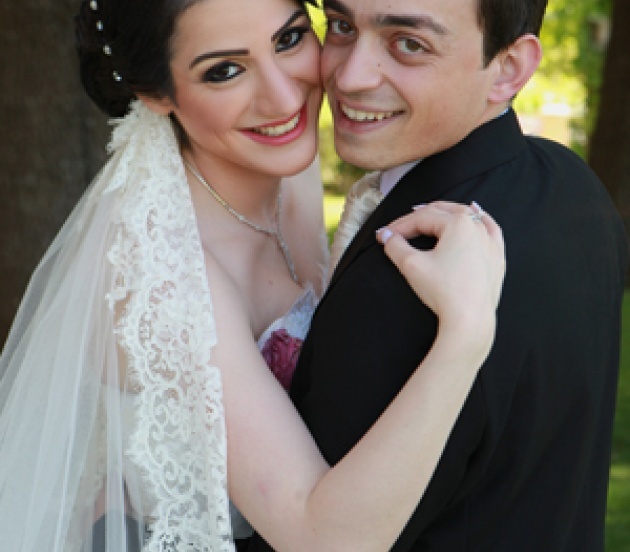 Compiled here are photos and stories of married couples who met at AUB. Did you meet at AUB? We met on the steps of the West Hall in 1994 and got married in 2001. And though time has taken us away from AUB and Lebanon, we still find out way to those steps at West Hall, and we tell the children our love story that started in that beautiful little paradise. 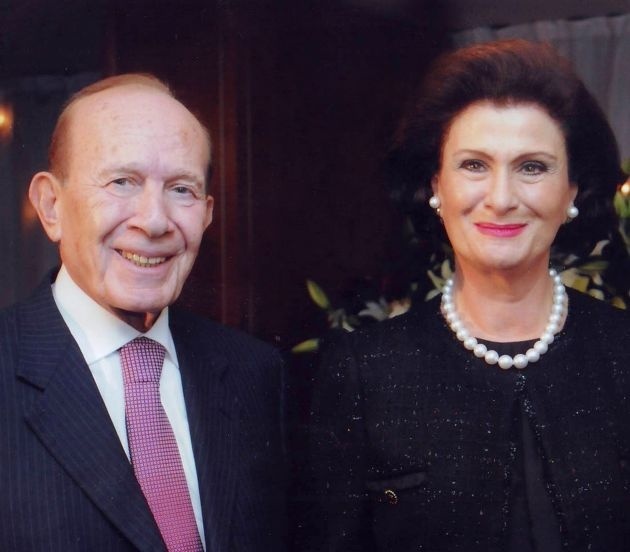 Haifa Fahoum Al Kaylani (BA '66, MA '71 - Economics) & Ambassador Wajih Sirri Al Kaylani (BA '55 – Sociology) Wajih and I have always known each other, as we are second cousins and our families are closely and warmly tied. But our decision to come together occurred at a beautiful moment on the occasion of my younger sister's engagement party. We were married for 41 years when my husband passed away, Rahmat Allah Aleyh, after a brief illness in London. We could have stayed married all our lives. AUB meant a great deal to us. It was a key founding block on which we built our future and shared very successful careers at an Arab global level. The high academic standards made it easy for me to join Oxford University afterwards and now, after all these years, I am honored to build on that by joining Harvard as an Advanced Leadership Fellow for 2017. The friendships we made whilst at the AUB were maintained throughout our lives. AUB will always be cherished in our hearts and within our family. 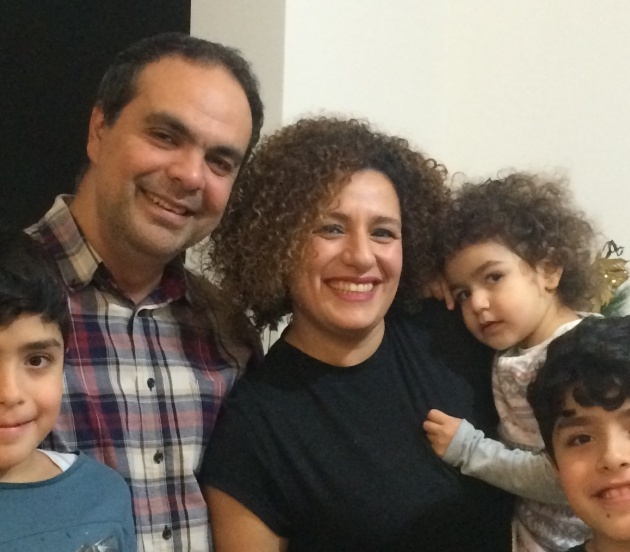 Firas and Rola met first at AUB Green Field athlete's night in 1998, then they met again after four years when Rola (MA in TESOL) lost her voice and sought the help of an ENT resident (Firas). 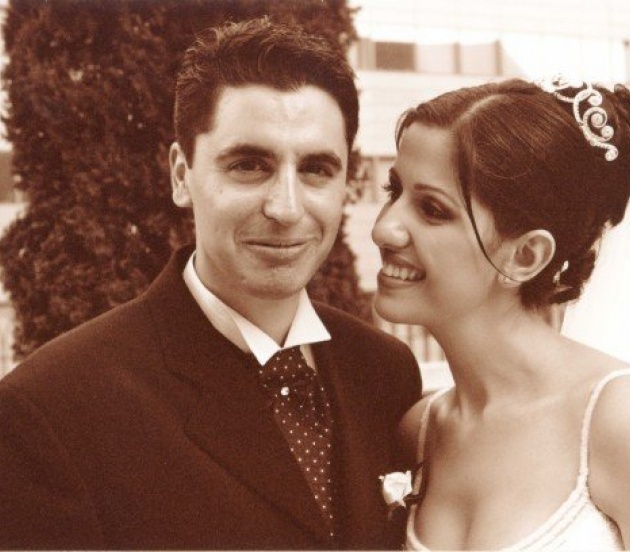 They got married in 2002 and have three kids (Noura 12, Husam 10 & Marwan two). 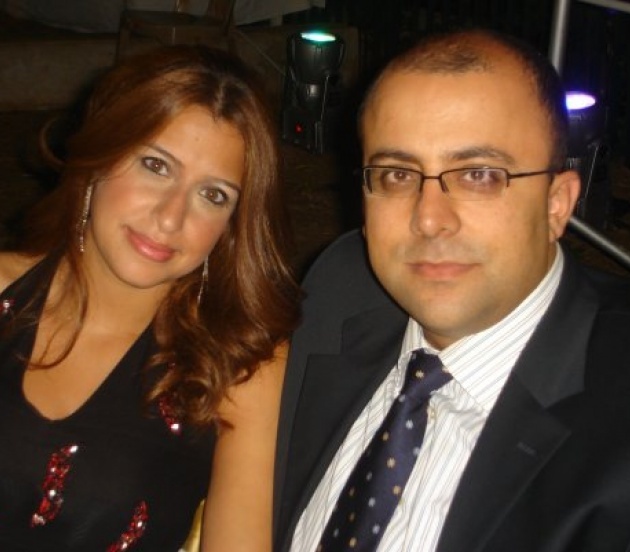 Firas is currently a Physician at CMC and Rola is a USAID USP coordinator at AUB. They live in Beirut. We met in 2006 and were an on and off couple till 2010 when Fadl was in Med III and got engaged as soon as he graduated! We just celebrated our first wedding anniversary in April! Both of us were biology undergrads but we only met in our last semester. Our trips up the chemistry stairs could count as our first dates and it has been happy times ever since then. Now, 8 years later, our adventures continue! Hanging out in West Hall and Main Gate did actually pay off! 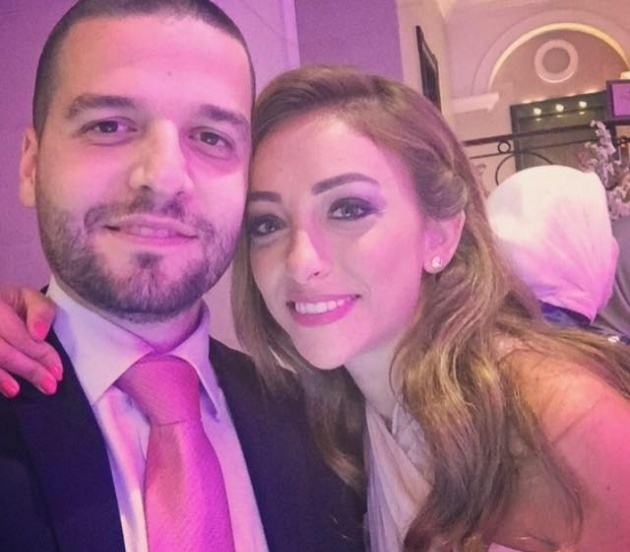 Our love for each other grew day by day and together we have spent the best days and shared unforgettable memories in AUB and we finally got married in 2015. AUB was and will always be the place to be . Spring semester 2006 marks the best one of my years at AUB. Arabic course Sufi Literature was also one of the most enriching courses. I have met my husband in this class, and since then taking notes and attending class lectures could never have been more fun. As a nursing student I had one biology class with the Engineering students. There he was sitting at the back. We barely exchanged glances at the time. Our roads crossed back in 2000 while we were preparing for a children's camp in an NGO. After we married in 2004 we realized that we both graduated the same year (1998). Our children (9-yr-old twins and 3-yr-old daughter) call AUB their university.